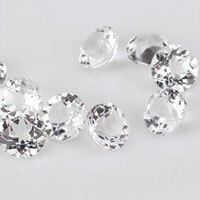 --We Supply and Manufacture Princess Cuts in Loose Cubic Zirconia, Lab Created Gemstones,Simulated stones and other Synthetic Gemstones. 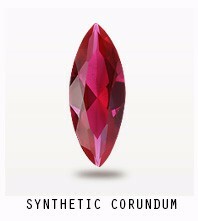 Colors cover all of the normal colors. 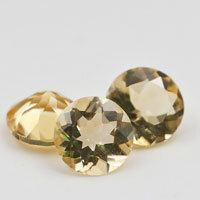 Qualities are 3A and the 5A Top quality. 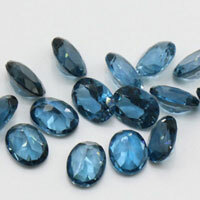 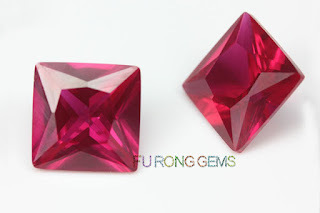 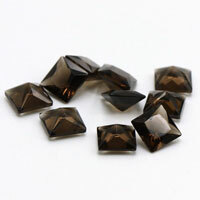 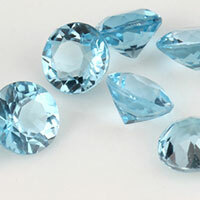 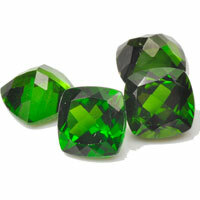 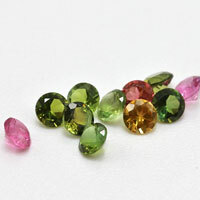 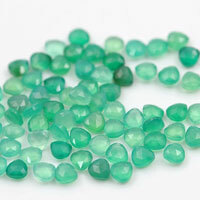 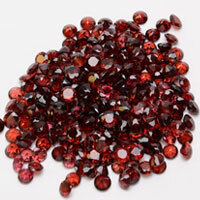 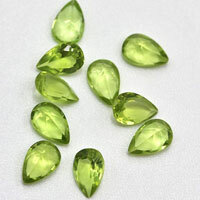 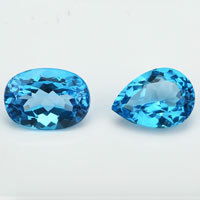 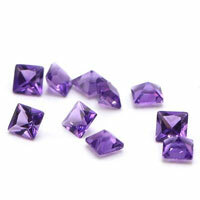 --and Low, Low Factory direct Prices from China Wuzhou--the Biggest Synthetic Gemstones Manufacturing Base in the World. 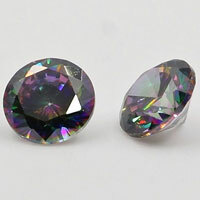 0 Respones to "Cubic zirconia princess cut stones aaa Quality stones"